Keep things simple stupid or KISS is usually a good way to approach the world. Not when it comes to credit scores though. I recently had a friend return home to the US had a serious problem with banking and his credit score. Although he was a successful entrepreneur who sold his business and had property in both China and Hong Kong he couldn’t get a loan in the US. Why? The US had no record of him for the last 18 years. It did prevent my friend from buying a house back home in the US, despite having a cash deposit of $100,000 USD. So here is what my friend should (and would have) done with his time again. How do I manage my credit score when I become an Expatriate? Here are a few do’s and don’ts. Firstly understand the credit score from back home. Most are similar whether the US, UK, Europe or Australia. This articlegives a broad overview of several systems. Do keep at least some credit cards and bank accounts open from home. Close any extra accounts slowly, not as a clump at once since this might seem suspicious to credit agencies. Don’t change you address to your overseas location. That sounds counter-intuitive but some banks close accounts if you move overseas. It can also affect your credit score. So get a mail forwarding service or get a trusted relative or friend to send you scanned copies of your statements. 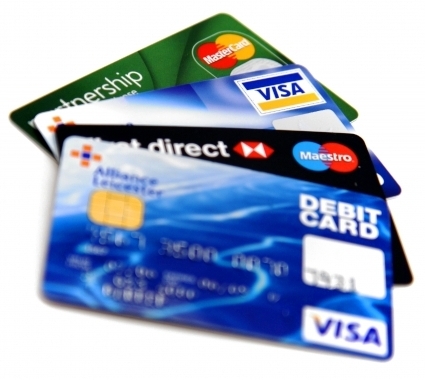 Don’t stop using your accounts or credit cards. An account that is not used, at least once per month (say for dinner or flight booking, or health insurance payment) is not much better than no credit card at all. Agencies and banks give points to people who can manage their credit – not people who ignore it all together. Don’t – give up when you return home – you can influence your credit score. You might be able to get a credit score from the country where you have been living, and then inform credit agencies when you return home. This can help reduce the impact. So how does China’s credit scoring system work? Well it doesn’t really have one, but it does have something similar according to this commenter. Whether you are a long term or a short term expat, it doesn’t hurt to keep a good credit score back home (or even just having a credit score). My American friend had lived in Asia since graduation and his total lack of a bank account or score was a huge barrier. Even if you have no immediate or foreseeable plan to return home, it never hurts to be prepared.